Furs and animal skins are back in fashion, and are being transformed by top designers into accessories and clothes at jaw-dropping prices. But what do those who buy clothes and accessories made from fur and exotic animal skins know about where they come from? Reggie Yates went to Russia, to find out more about its fur industry. 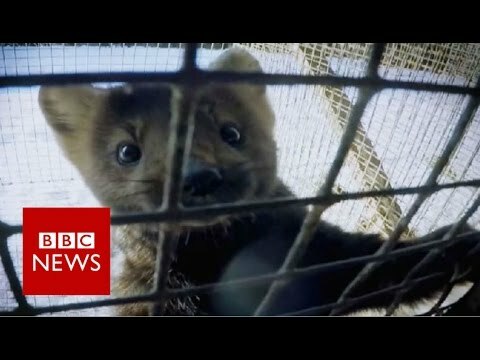 There he was given rare access to a Siberian fur farm, where sable – which provide one of the world’s most sought-after animal skins – are bred. There were other animals too, all in small cages and many of them clearly in distress.